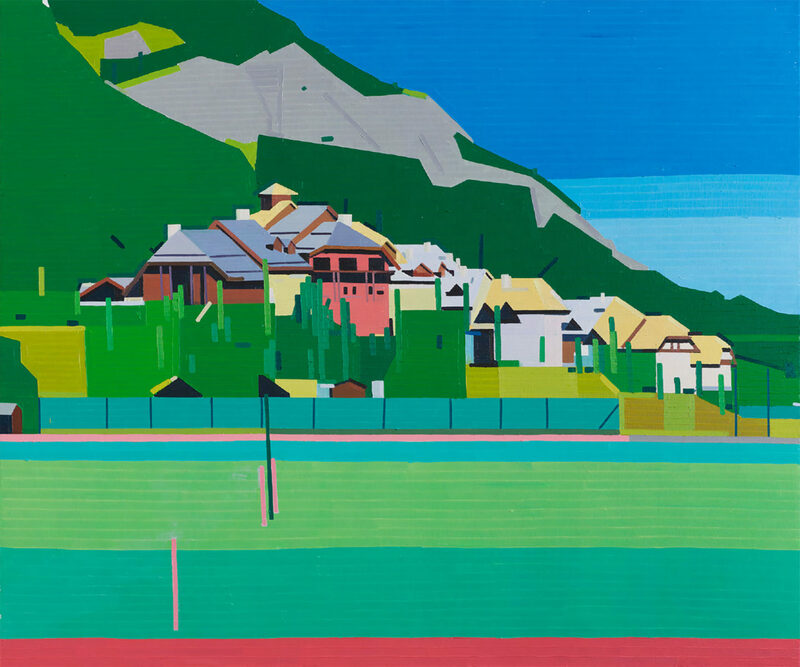 “The Love of Beginnings book was actually given to me by a shrink that I was talking to years ago, like maybe over ten years ago,” says Israeli artist Guy Yanai, whose latest exhibition of the same title was influenced by JB Pontalis’ autobiography. 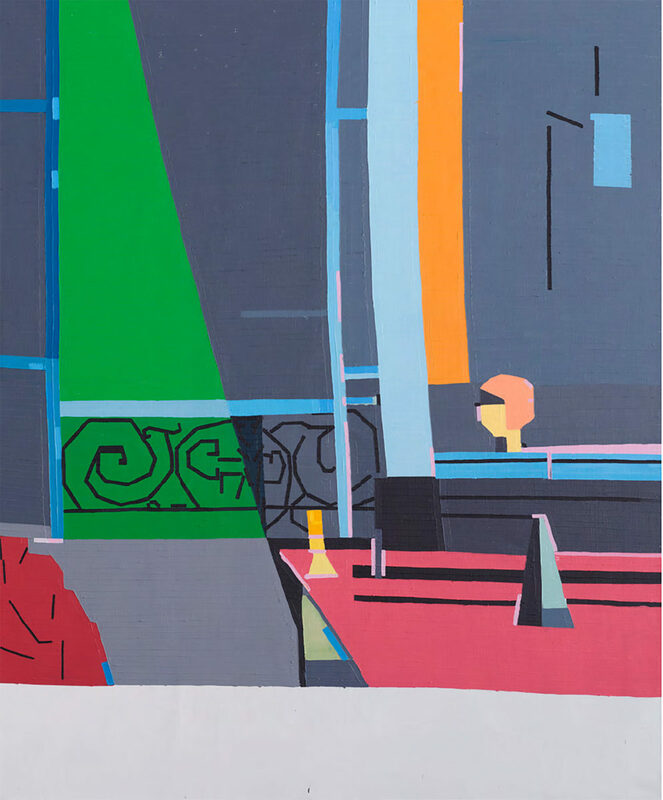 Thank you, Guy, for talking to us about your painting process and the upcoming show in Paris. 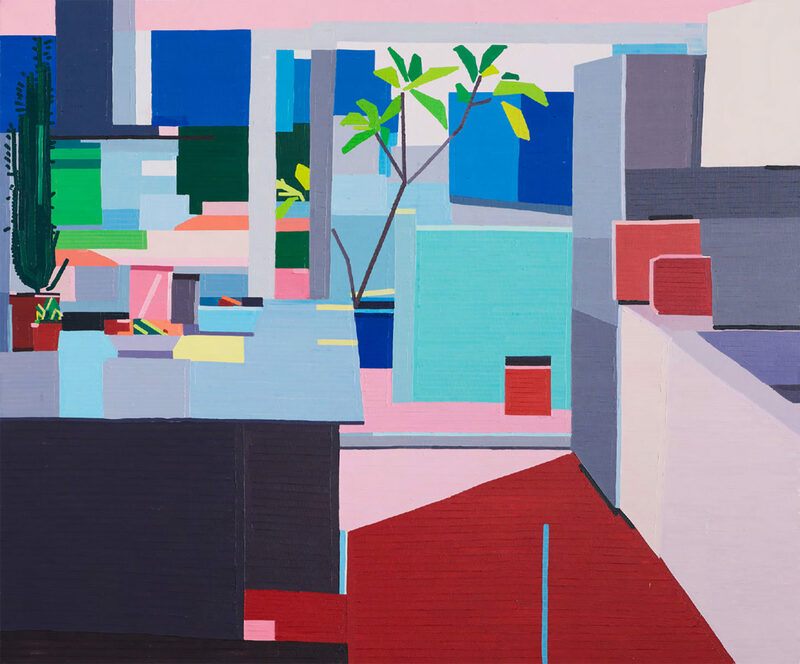 Galerie Derouillon presents Love of Beginnings, a solo show by Guy Yanai, opening March 16, 2017. For more information, see here. And for further works from Guy, check out his website.